In Fall 2018, The Global Leadership League is partnering with Lead 50/50, our sister organization in the UK, to host the Women in International Education Awards (WIE Awards). The WIE Awards will be held the evening before the ICEF workshop in Berlin, on November 3, 2018. Learn more. 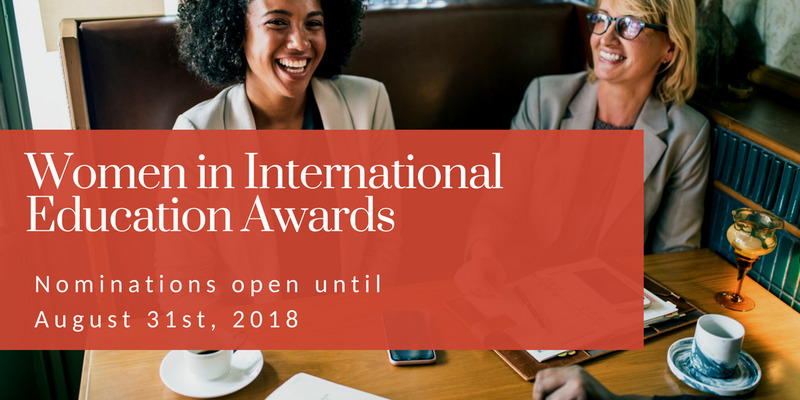 For League Members who may be in Europe, or traveling for the ICEF Berlin Workshop or CIEE Annual Conference, considering joining us in person at the Women in International Education (WIE) Award on November 3rd. As a member of the Global Leadership League, you receive a discount of 20%! To access the discount, click here. 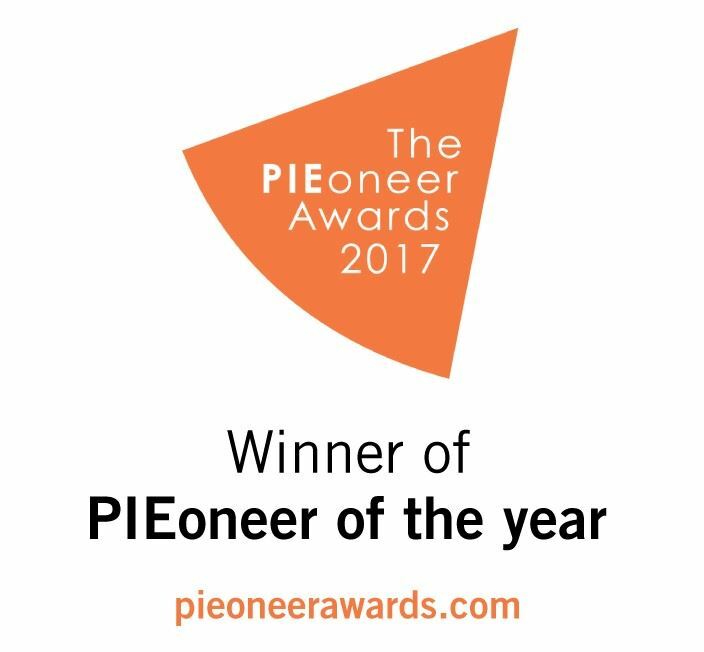 The League is honored to share that we were named the winner of the prestigious "PIEoneer of the Year Award" at the PIE Awards in London on September 8, 2017. It was a wonderful night of celebrating achievements across the field of international education. The PIEoneer Awards recognize organizations and individuals who demonstrate their commitment to improving some facet of the international education industry. The Global Leadership League was nominated because of our desire and work to solve significant gender challenges in the field. In our first year, we had over 1200 expressions of interest, hosted three sold-out events, and offered our first webinars. We are committed to offering leadership skills training and mentoring. A big thank you to PIE and congratulations to the rest of the winners and finalists! To browse through pictures from this amazing event, visit the League's Facebook page. Read more about the PIE Awards here. The team at the Global Leadership League is actively designing more ways to elevate women in our field through the Awards. Have ideas for how to do just that? Reach out to us at hello@globalleadershipleague.com today!